Smart Lifestyle Solutions offers Building, Landscaping and Home Automation services, including lighting and audiovisual solutions. Our specialties include interior fit-out, renovation, maintenance, decking, fencing, synthetic grass, home automation, audiovisual and lighting. We set ourselves apart from other suppliers by building lasting relationships with our clients in order to support them more effectively.  Smart Lifestyle Solutions is a fully certified Z-Wave system integrator and installer and a proud member of the Z-Wave Alliance.  Smart Lifestyle Solutions has agreements with suppliers and service providers who are key players in their respective industries, which enables us to specify the right products and services for the solution and to draw from a vast pool of expertise and experience when needed. Smart Lifestyle Solutions aims to become a leading supplier and integrator of automation, audiovisual and lighting products, and a trusted provider of building and landscaping services. Our brand will be recognised and immediately associated with our core values, so that our existing and future clients have no hesitation in conducting business with us. We will provide tailored solutions for our clients, offering quality products and exceptional service. Our business will become the benchmark for customer service standards by listening to our clients and delivering on our promises. We will provide a stimulating working environment for our employees, where team work is essential and motivated people are given opportunities to grow. We will develop effective business relationships with suppliers and partners to ensure the continued success of our respective businesses. For Smart Lifestyle Solutions the most important value is INTEGRITY. It goes without saying that we value our relationships with our clients, our employees and our associates, and we strive to maintain mutually beneficial relationships with all three.